Listed below are homes for sale in Wisconsin Co-Op, a neighborhood located in Near West Madison, WI. Listings are updated multiple times a day from the SCWMLS. For more information about any of these Wisconsin Co-Op homes for sale, just click the "Request More Information" button when viewing the details of a property. We can provide you with disclosures, past sales history, dates and prices of homes recently sold nearby in Madison, and more. And, for your convenience, register for a free account to automatically receive email alerts whenever new Wisconsin Co-Op listings come on the market that match your search criteria. Wisconsin Co-Op on Madison’s west side is a community with deep roots. In fact, its lineage can be traced back to 1936 when neighbors banded together to establish what would become the longest-running housing association in the nation. 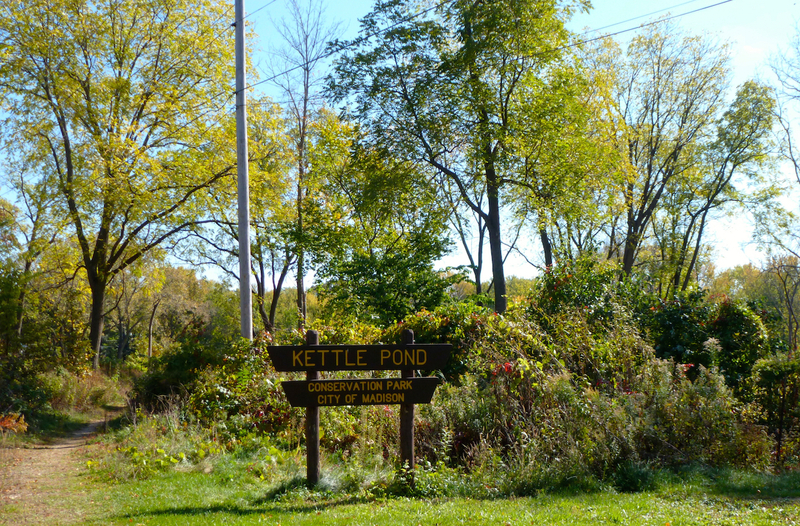 Community-owned land that unfolds from the neighborhood into Owen Conservation Park to the west and Bordner Park to the east makes Wisconsin Co-Op a perfect home for nature lovers. Private paths enable neighbors to access the sprawling Owen Park Conservation Park, which features nearly 100 acres of prairie land and oak savannas. There are plenty of scenic overlooks along the way to enjoy hilltop views of Madison’s west side. 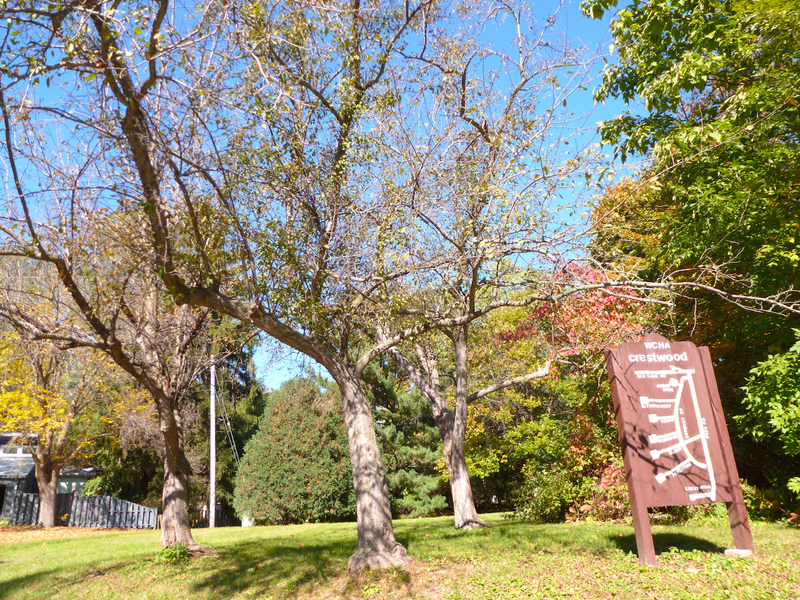 If that wasn’t enough, Glen Oak Hills Park is located a few blocks east of Wisconsin Co-Ops eastern border. From there, a greenway extends south to Garner Park, where a reflecting pond and even more trails await. 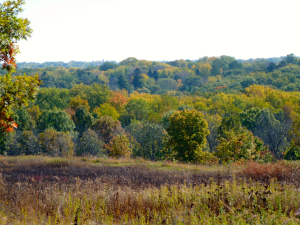 Few city neighborhoods offer the peace, serenity and abundant green space to explore that is found in Wisconsin Co-Op. 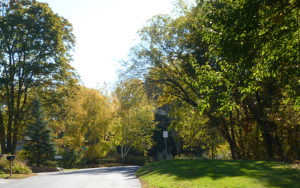 The majority of the homes in the Wisconsin Co-Op neighborhood are located on five dead-end streets that abut Owen Conservation Park. Surrounded by lush vegetation and mature trees, the area sees very little traffic and offers secluded lots. Many of the homes located here were built in the 1950s. Bordner Park, located directly east of the neighborhood, is lined with trees and features a number of courts to play tennis on. Crestwood Elementary School, designated a Blue Ribbon School by the U.S. Department of Education, is located just north of the neighborhood. Wisconsin Co-Op’s central location places it about three miles from Middleton and about five miles from Downtown Madison. Hilldale Mall is less than two miles from Wisconsin Co-Op on Midvale Boulevard, and West Towne Mall is less than two miles away on Gammon Road. Popular commercial districts along University Avenue and Mineral Point Road are also nearby, where opportunity abounds to shop and local and chain restaurants and retailers. That, coupled with Wisconsin Co-Op’s abundance of green space closer to home, makes it an extremely versatile neighborhood. For information about finding a home in the Wisconsin Co-Op neighborhood or to sell your Wisconsin Co-Op home, contact our team for a better real estate experience. Wisconsin Co-Op neighborhood is located on the West Side of Madison in MLS area Madison – W07. Below are more homes for sale in that area.